There’s no identity crisis in the music of Olushola Ajose. 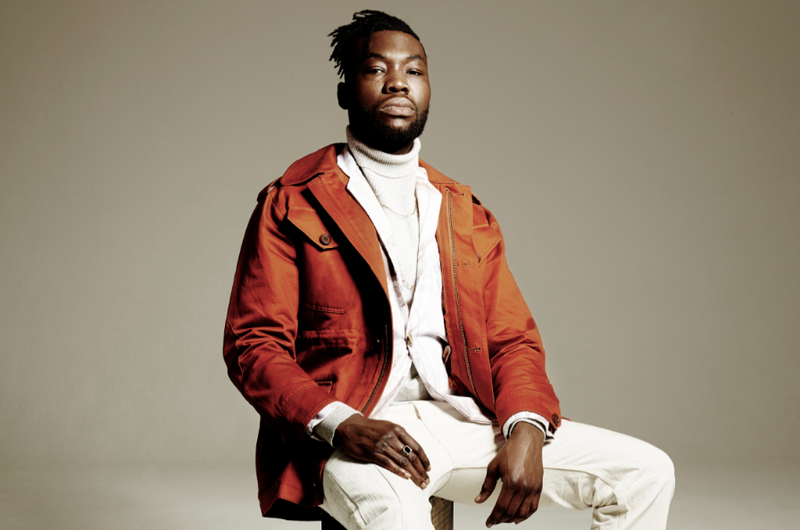 Performing under the moniker AFRIKAN BOY (AB), he makes music that totally reflects his life experience, effortlessly combining a spectrum of sounds and influences, from Afro-beat to Jazz, Grime to Spoken word and more. Not many artists can channel the energies of Fela Kuti, Gil Scott Heron and 2Pac, and balance them with such perfect cohesion. AB’s performance will challenge any other when it comes to the energy and passion displayed on stage. With a career that has seen him share a stage with the likes of the legendary Paul McCartney, John Paul Jones (Led Zeppelin) Baaba Maal, Damon Albarn, Seun & Femi Kuti, The Noisettes, Fatoumata Diawara and Mark Ronson, as well as release two artist albums to date, a plethora of singles and collaborations AND have his music transposed to a successful stage production; AB is definitely a powerful force within music’s arsenal.